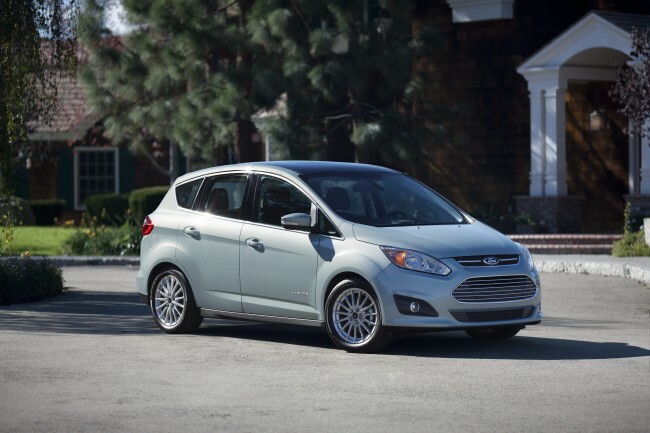 The 2014 Ford C-MAX Hybrid has earned the title of Top Safety Pick, according to the Insurance Institute for Highway Safety (IIHS). This marks the second consecutive year that the C-Max Hybrid has earned Top Safety Pick honors. Given that almost nothing has changed from the Top Safety Pick-awarded 2013 model, the 2014 C-MAX Hybrid posted the same exact performance in IIHS’ battery of crashworthiness tests. It posted an “acceptable” score in the small overlap front test; and scores of “good” in moderate overlap front, side, roof strength, and head restraints and seats. The 2014 C-MAX Hybrid includes standard safety equipment such as MyKey®, AdvanceTrac® with Roll Stability Control™, safety canopy system, and SOS Post Crash Alert System™ among others. Available safety equipment includes rearview camera, active park assist, forward sensing system, reverse sensing system, and rain-sensing wipers.